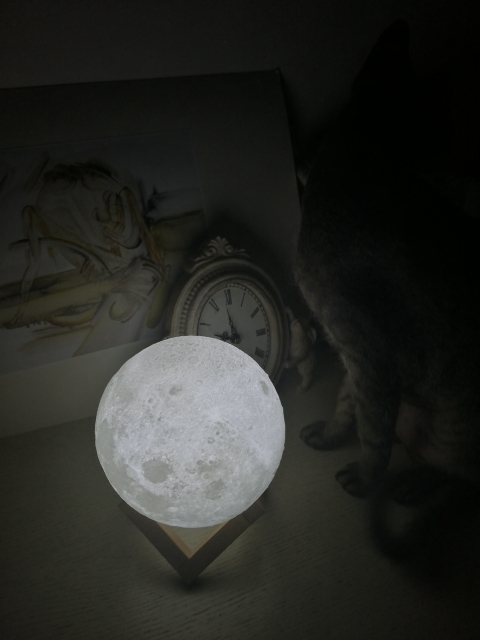 Add a little bit of magic to every room at night while you’re reading your books or simply admiring the beauty of the moon before bed. 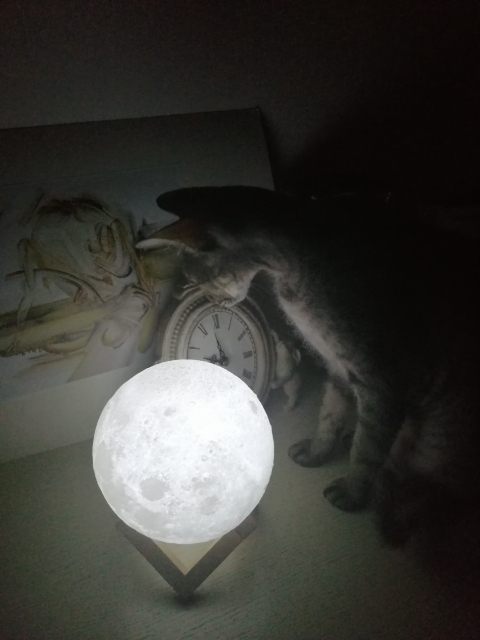 Imagine what it feels like holding the moon in your hands. The dead volcanoes, the impact craters, the lava flows… all within your reach! I liked everything. We need to ask for even better packaging. The parcel was deformed strongly. Apparently the work of the russian post ..